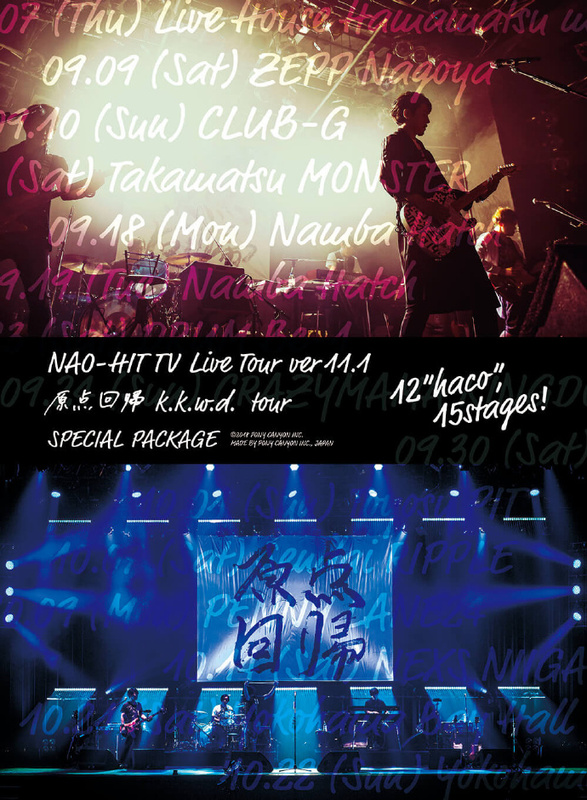 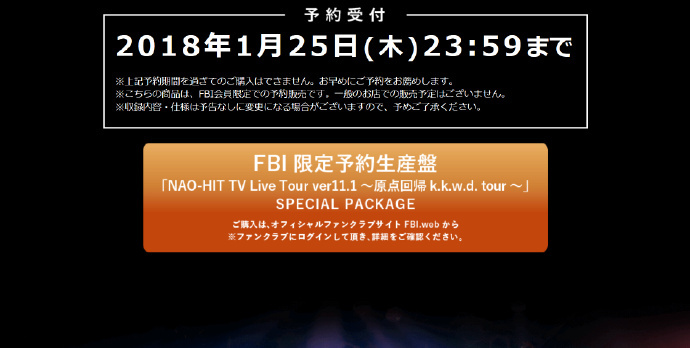 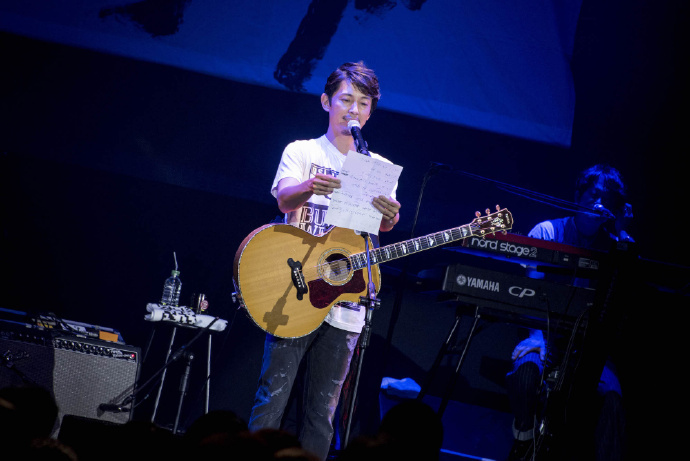 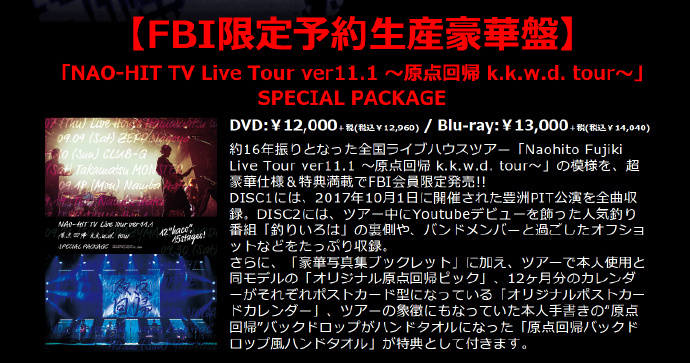 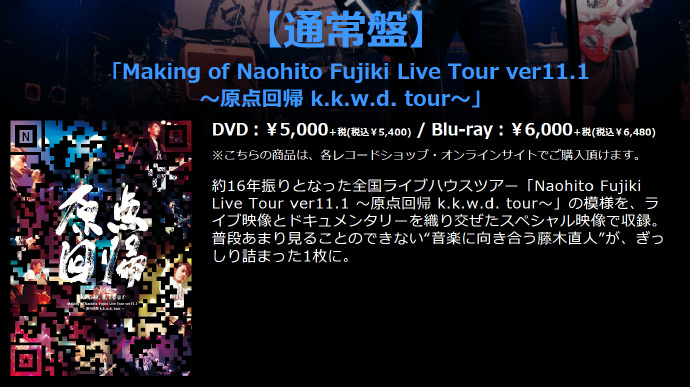 「NAO-HIT TV Live Tour ver11.1 ～原点回帰 k.k.w.d. 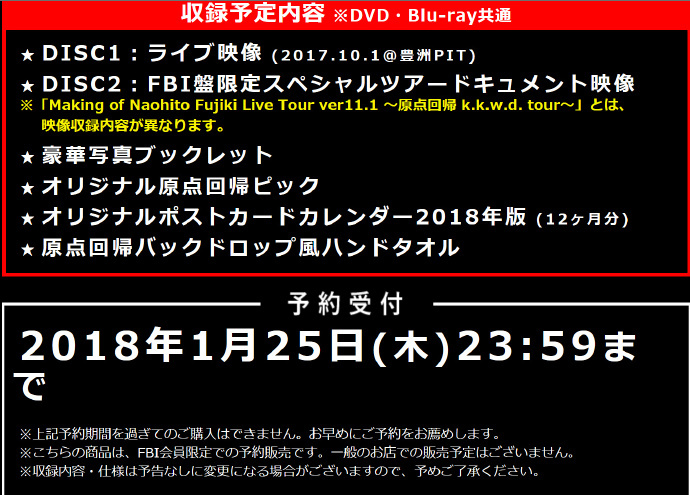 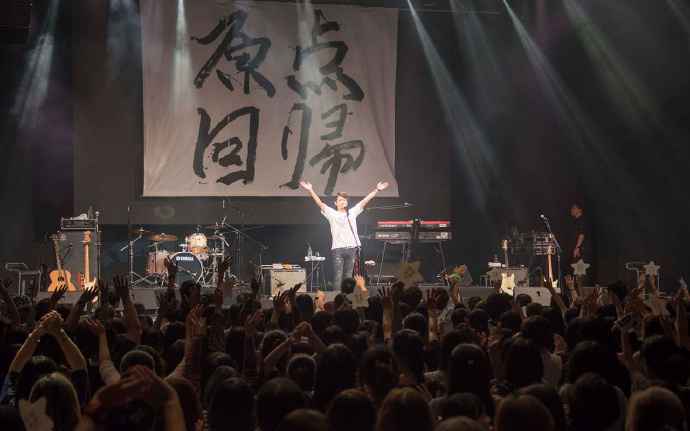 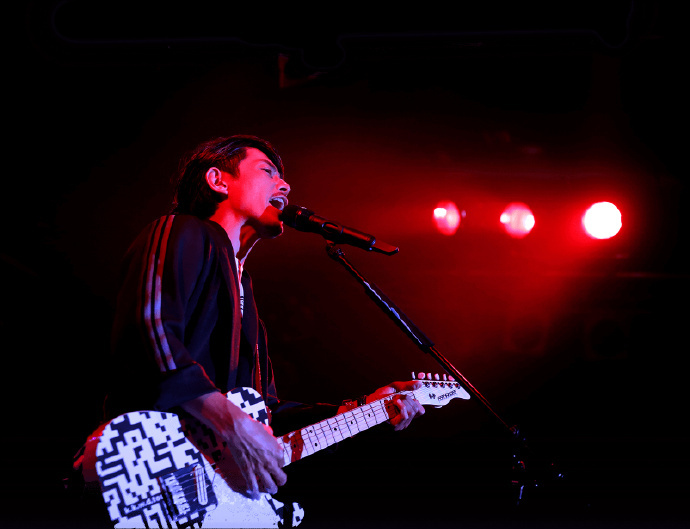 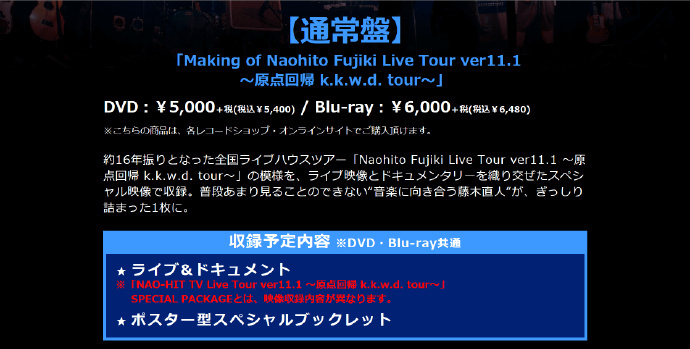 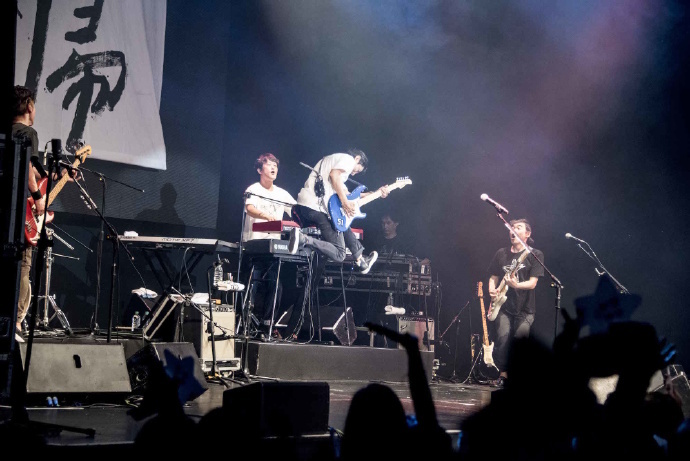 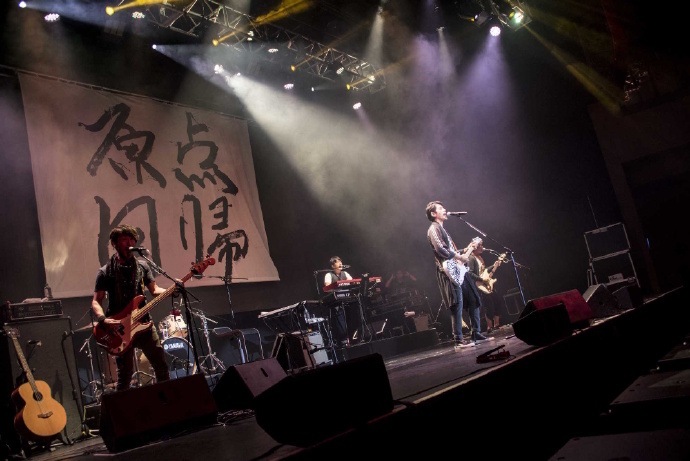 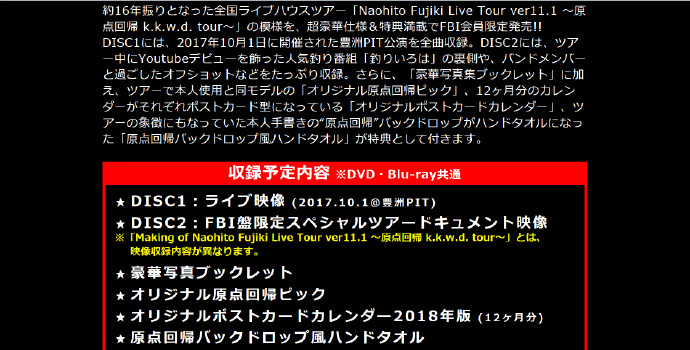 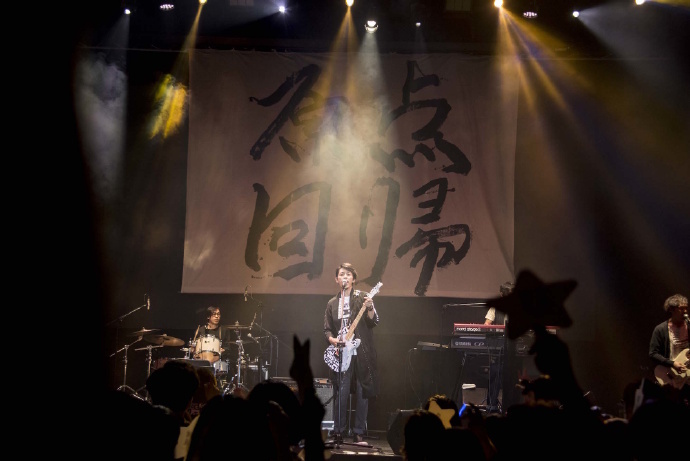 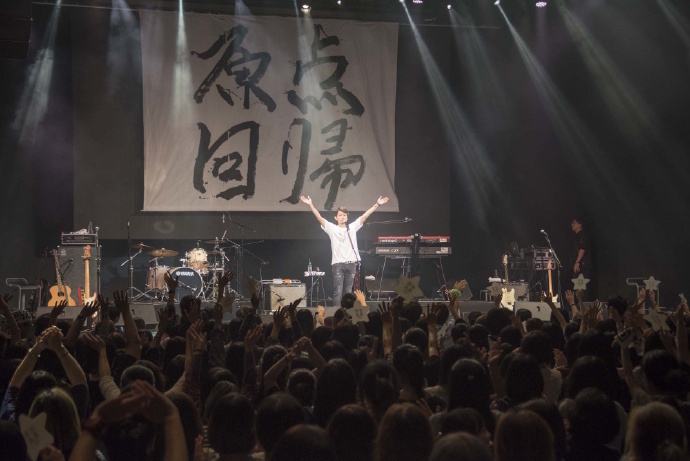 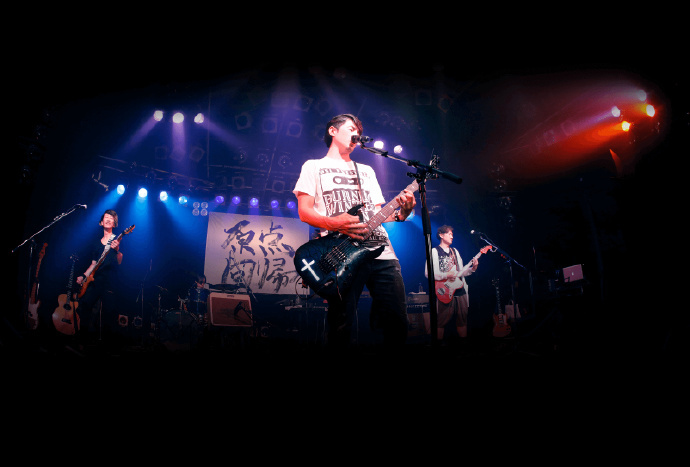 tour～」DVD&Blu-ray - 藤木宅急送 - NF学院—藤木直人中国后援会 - Powered by Discuz! 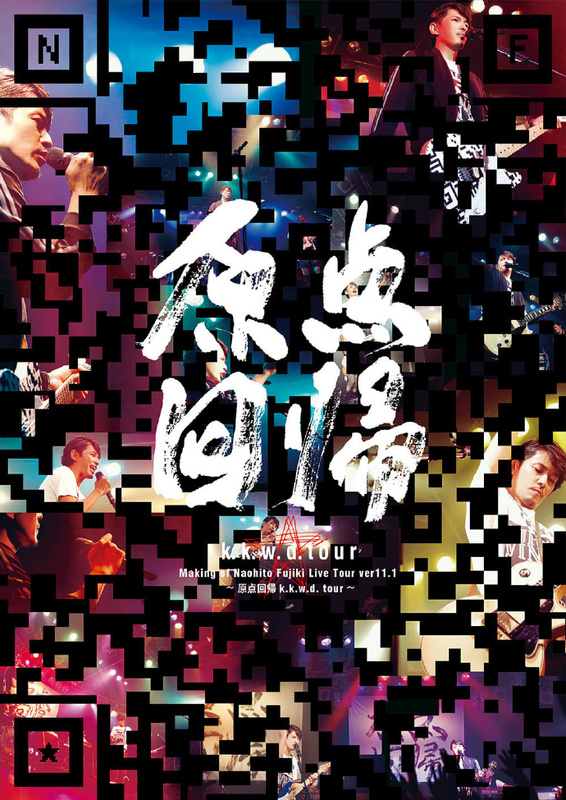 GMT+8, 2019-4-20 10:42, Processed in 0.063305 second(s), 6 queries.